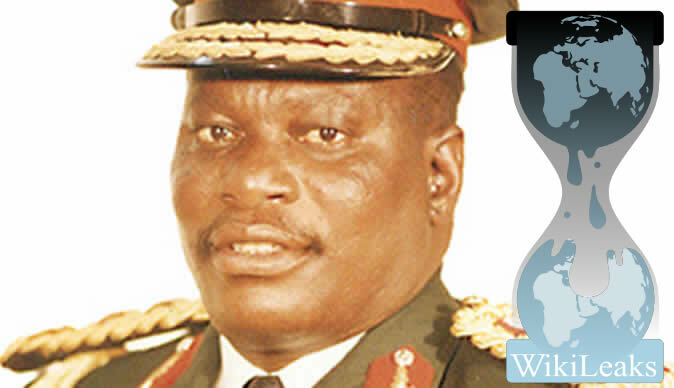 Standard reported that the late retired General Solomon Mujuru tried to muscle his way into Zimplats claiming he was literally running the country. Mujuru is said to have tried to convince the mining firm to choose him as its indigenisation partner and in return he would offer them "protection" from the Chinese, whom President Mugabe had identified as the best suitors for Zimplats, whistleblower website, WikiLeaks has revealed. The late former army general is reported to have claimed that Mugabe was "quite unstable" and was subject to frequent mood swings and that he (Mujuru) was virtually running the country on a day-to-day basis. The then Zimplats CEO, Greg Sebborn, reportedly informed US embassy officials that the company had sought audience with Mugabe, over insinuations that the Chinese had been offered a stake in the platinum mining concern. Minister of State in PM Morgan Tsvangirai's office Jameson Timba says some players in government did not believe in the cancellation of the operating licence for Zimplats. Mavambo/ Kusile has also issued a statement castigating the intimidation of Zimplats by Kasukuwere.